Designers looking for top quality Superfine Merino and Mongolian grade cashmere have a world of choice. 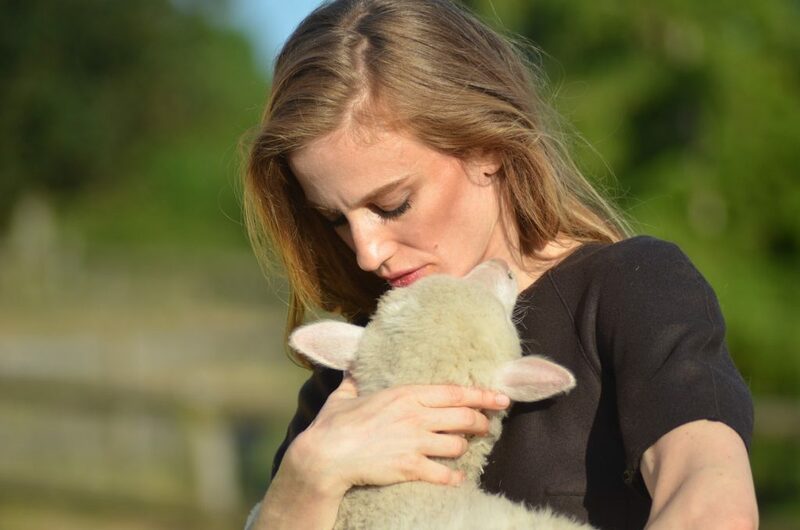 But knowing exactly how that wool or cashmere is produced is sometimes difficult and, as we all know, end users are increasingly concerned about Animal Welfare and Environmental issues. We are only 3 hours from London by train. Here we offer top quality Merino wool and cashmere plus the chance to visit the farm and see the animals that grow it. We can answer all questions face to face and every aspect of farm production can be seen. We are proud of our animals and care deeply for the environment which supports us all. Designers who buy our fibre can share our ethos with their customers. Quality Fibre plus a Good Backstory equals a Marketing Edge! For those unfamiliar with what happens after Merino or cashmere leaves the animal, we can help with that too. We have extensive contacts in the textile world both in the UK and in Italy. We cannot promise you will be able to buy our wool or cashmere. We have to be very selective with whom we work and we are innundated with requests. But an initial discussion is always worth it – providing your ideas are past the “I want to work with wool or cashmere” stage.